Chatty Kathy: I got Interviewed! Hey, everybody!! I hope you have had a good middle of the week! I got interviewed by Rachel, at Stand Out, Don't Fit In! If you would like to be interviewed, just ask her! 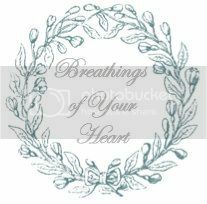 And also, please check out Breathings of Your Heart, the writing blog that I started. Rachel is a contributor! Doesn't it though?!? I want some soooo bad... Thanks for the comment, Trinka! Haha, doesn't it look sooooo good?!? I want some bad!!! Don't worry - I'm craving that too. Congrats on your interview! Haha, it just looks soooo good... I love Ice cream. But BERRY?!?!? AHHHH!!!! Congratulations, missy Kathy! 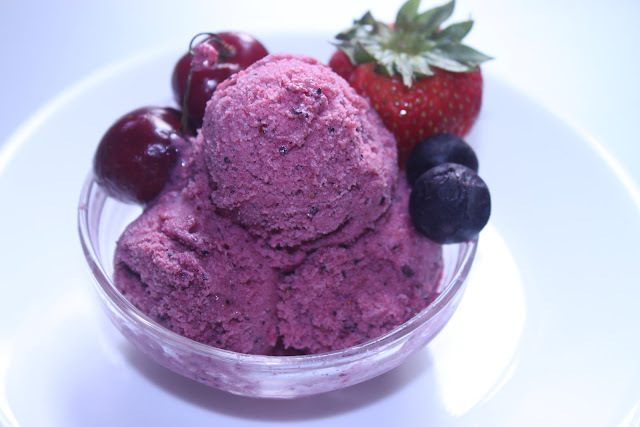 :) Oh me, oh my!...that ice cream looks delish! Perfect Spring treat. Thank you SO MUCH for your sweet comment girl! It made me feel so happy inside! You are beautiful too!! Thanks, Memory!!! Doesn't it look soooo good? You're very welcome and I'm glad it made you happy!! And thank you! !